Welcome back readers. 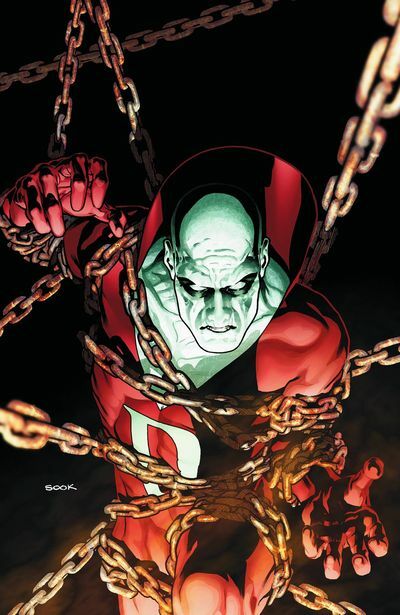 This time around I am going to be casting a movie version of one of my favorite New 52 titles. I am a huge fan of the imagination and passion he brings to his films. From Pan’s Labyrinth (probably my favorite) to his Hellboy movies he knows how to do fantasy and horror clashing with the mundane world. It also doesn’t hurt that Del Toro has been pitching to do this movie for a long time now. After the events of Suicide Squad, Enchantress’ actions have left the barriers protecting our world from other dimensions fractured allowing darker entities to come through and making it hard for anyone tied to the magic of the many dimensions to control their powers. 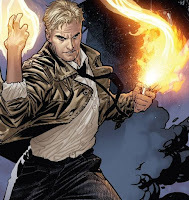 John Constantine is doing his best to keep the incursions from beyond contained and begins finding proof that someone is trying to harness and release an entity from another dimension. And what’s more is there are signs that a young girl named Lori Zechlin who can borrow and keep the powers of any magic user that she comes in contact with. So Constantine puts together a team of other magic wielding individuals to help battle the coming threat and protect the girl from who or what is coming. 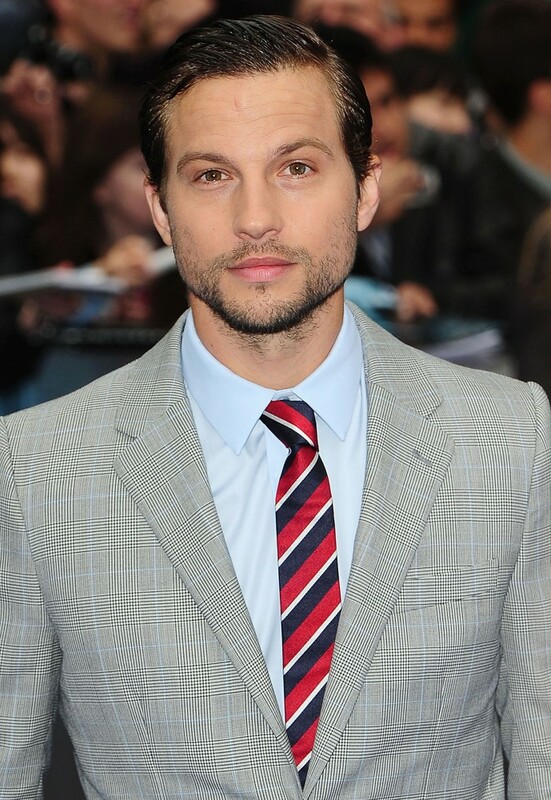 Logan Marshall-Green is a great choice for Constantine. He can be charismatic when he needs to be and then he has an amazing ability to play the dramatic. If you haven’t seen “The Invitation” I suggest you take a look, he plays the balance between crazy and paranoid perfectly. 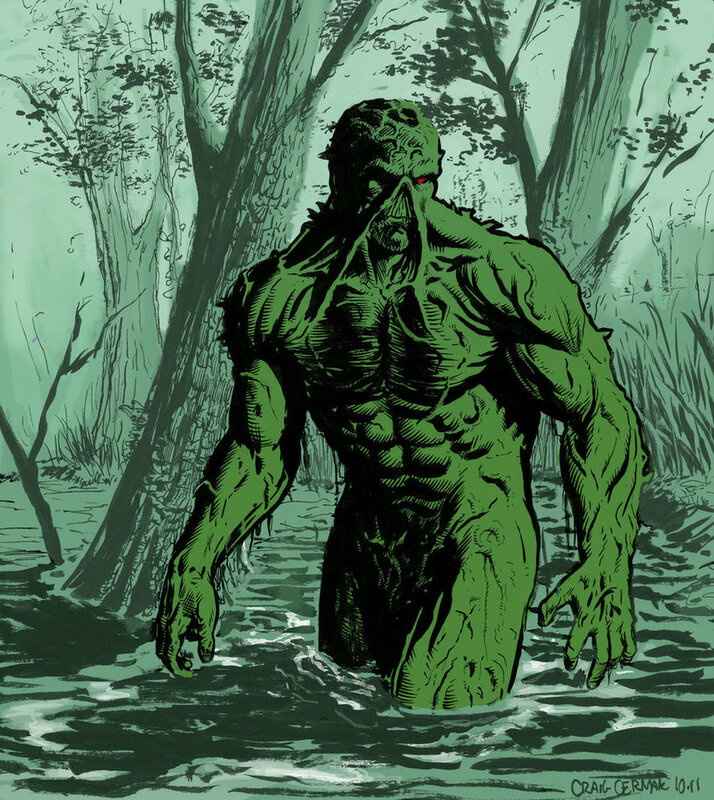 Ron Perlman would be a great voice for a CGI Swamp Thing. 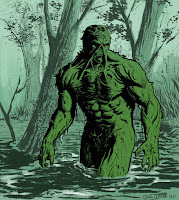 Just picture Swamp Thing with that gravelly voice. 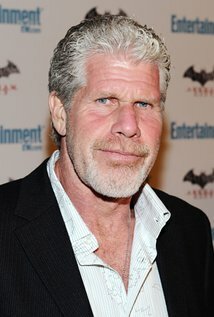 To me Perlman is the only logical choice. And Perlman would be really interesting to do the mocap for the character. I would love to see Natalie Dormer get to play Zatanna. 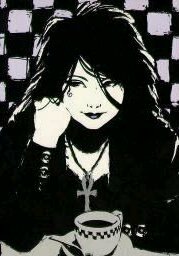 I feel she has the right look and the ability to carry the co-lead spot I know Zatanna would be. The only catch to anybody who takes on Zatanna would be can they nail the backwards spells. 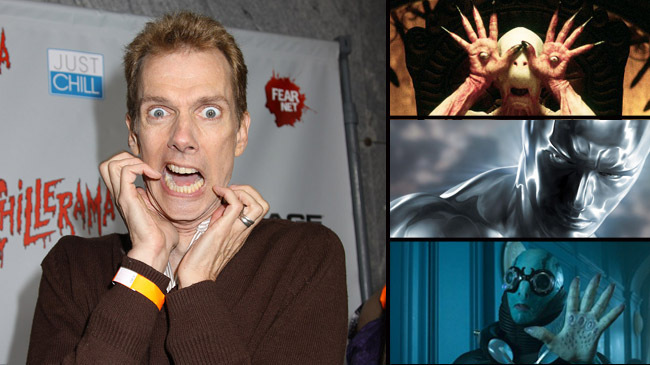 This is a tricky one to me, because I think that Doug Jones do the body work for the character. He has proven through his work in Pan’s Labyrinth and the Hellboy series that he can do amazing and interesting things with his body that could add to the noncorporeal hero. And he could do the voice if they wanted him to. But for the voice I really like Benedict Cumberbatch or Idris Elba who both have the great voices for part. 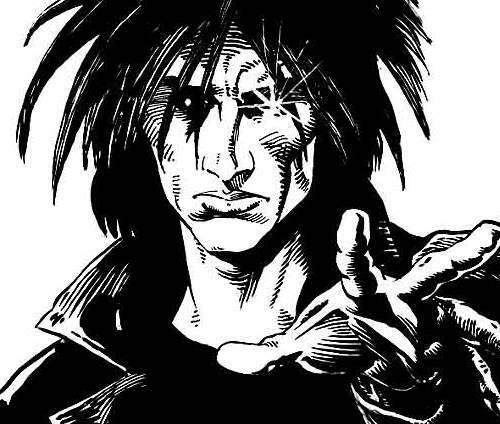 After her performance in Stranger Things I would love to see Millie Bobby Brown take on this character. She brings a screen presence that I feel the character requires to make her work on screen. This is an easy one for me. Chloe Grace Moretz is the only choice for the avatar for death and sister to Dream. I have always really liked her acting abilities as well as her unique and interesting look. And her part in Let Me In as Abby is proof of her range as an actress. 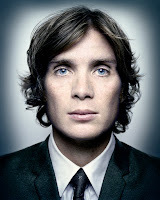 I am a big fan of Cillian Murphy to play Morpheus the master of dreams. Murphy possesses the look and the acting ability to bring Dream to the screen and give him the presence he possesses in the books. Thanks for reading. As always it was fun and I look forward to getting back into writing again. Let me know what you think of my casting choices. Keep loving what you love comic fans.